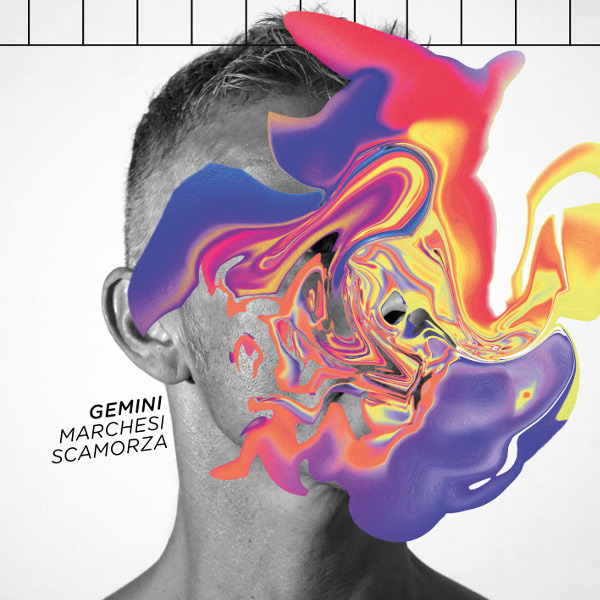 For their third release, Italian neo-proggers Marchesi Scamorza tell a story of a man struggling with his many personalities, Gemini. The man’s schizophrenia is a whirling overwhelming mess causing him to take refuge in his memories of the past (just look at the intriguing album artwork). He is unable to understand his true nature and attempts to avoid the “demons” reflected in his mirror. Marchesi Scamorza’s music varies between classic Italian prog, neo-Italian prog, hard rock, and alternative rock. There are soaring flights of electric guitar solos, quiet guitar strumming, eerie ambient synth passages, megaphone vocals, mandolin, complex melodies, and great vocals across the eight songs. I find it challenging to single out the best tracks, the entire album is strong set of fantastic Italian neo-prog. And perhaps my favorite song is “Diario.” Marchesi Scamorza really know how to craft emotional and inspirational tunes. If you have the opportunity, by all means grab a copy of Gemini for yourself.